The negotiations at COP21 in Paris have not just been about climate change, but about our ability to act as a community of nations. When it comes to climate change, there is a lot of talk — and a lot of worrying — about tipping points. When might the methane deposits in the Arctic melt en masse and release vast quantities of greenhouse gases into the atmosphere? Will the West Antarctic ice sheet really slip uncontrollably into the sea, potentially raising sea levels by three meters? These are negative inflection points, threatening to tip the climate-ocean system into disequilibrium and unleash cascading crises. But what if there was a positive tipping point, one that could help counter-balance these threats? That could turn vicious circles into virtuous circles? That is surely what the 8,000 negotiators and an estimated 40,000 other participants here at the Paris climate talks have been groping for by seeking consensus on an international agreement. In a sense, the negotiations here are no longer (just) about what steps will be taken to address climate change. At least for the near future, those steps were largely determined before the talks began two weeks ago. They were submitted as “intended nationally determined contributions” (INDCs) — awful jargon for the pledges each country made to try and reduce greenhouse gas emissions — and under the new agreement, rather significantly, the word “intended” has been removed from their description. The pledges were not actually under discussion here, although a large number of them from developing countries were made conditional on what financing developed countries will provide. That IS very much under discussion: the amount of money made available for climate financing — not just for prevention of climate change but also to help the most vulnerable countries adapt to it — had been identified by conference president and French Foreign Minister Laurent Fabius as one of the three main sticking points in the treaty talks. The final text creates a floor of US$100 billion per year for such funds, but it — along with INDCs, er, NDCs — is only mentioned in the non-legally binding preamble or “decision”, as opposed to the legally enforceable “agreement”. Another key subject of debate in the final days has been ambition: whether the agreement will aim for a 1.5 degree Celsius rise in global average temperature since the beginning of the industrial era, or a 2 degree rise, which has been the official target to date; and how soon countries will be required to review their emission pledges. In the end, the reviews are set to take place every five years, which is considered relatively ambitious — some countries argued they should only happen every decade — and the 1.5 degree target is included but more as an aspiration, with the 2 degree rise maintained as an upper limit. The parties will have to take much stronger action than they’re now pledging to even get us down to 2 degrees. Estimates of the impact of current INDCs suggest at the very best they would only get us to a 2.7 degree rise, and that’s assuming all the conditionality is removed. But the review periods are being set up to allow countries to “ratchet up” their contributions. The third main sticking point is also known by a term that has become jargon — to what extent will developed and developing countries have “common but differentiated responsibilities”. The final agreement was in fact held up because Article 4, Paragraph 4 stated that “Developed country Parties shall continue taking the lead by undertaking economy-wide absolute emission reduction targets. Developing country Parties should continue enhancing their mitigation efforts…” The US argued that the difference between “shall” and “should” was too significant in legal terms, and a last-minute change made both references “should”. On the other hand, the fact that each country can pledge its own actions of course means that they’re all differentiated to a certain extent. In managing a project that has brought 40 journalists from 26 countries, mostly in the developing world, to Paris to cover COP21, I’ve had a chance to see that they’re focused not just on different responsibilities but different priorities. How will the most vulnerable countries and communities be able to adapt to a climate crisis they did not cause? Will they be compensated for the losses and damages they face? You can see these differences in the questions that journalists from the Global North and Global South raise at press conferences, such as the one we held with negotiators from many of the key delegations. Or in the subjects of the stories they produce, both here at the summit and in reports from some of the most vulnerable places on the planet. These differences have been somewhat papered over here in Paris, but they will continue to emerge, particularly the debate on the loss and damage caused by climate change, which was recognized in the text but excluded from future liability claims. 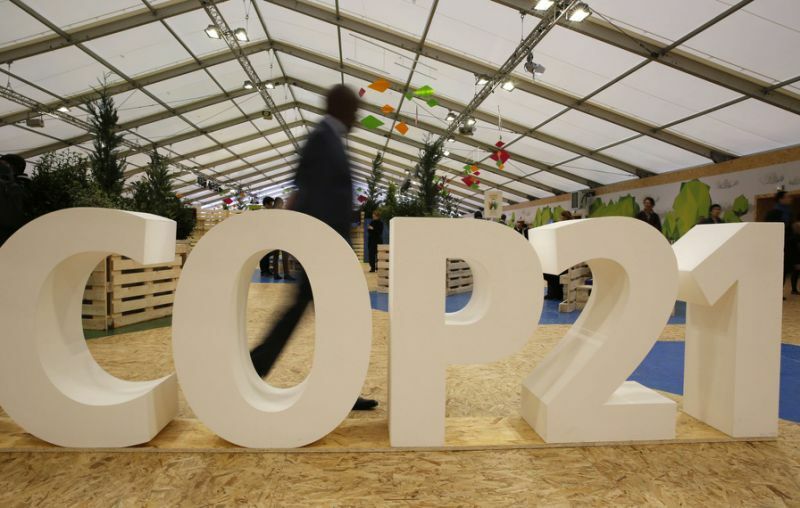 Nevertheless, the related issue of funding for adaptation, and other key concerns such as transparency in monitoring emissions, may well take center stage at future climate summits like the one next year in Marrakech. Of course, getting the representatives of 195 countries to fully agree on any these three issues — financing, ambition and differentiated responsibilities — is virtually impossible. But the overarching question is this: can enough compromises be found to finally allow all the countries to agree on a plan that will put the common good of the planet above their perceived national interests? We can argue at length about the merits of our imperfect UN system, and the one-country, one-vote process used for this momentous agreement. But the fact is, state sovereignty still rules when it comes to environmental issues. So getting full agreement is important. And it has never been done before, at least not in the environmental arena and on this scale. The Montreal Protocol, established to avoid the destruction of the ozone layer, is rightfully hailed as a successful global environmental treaty, but it dealt with a relatively small handful of chemicals. This attempt to tackle climate change seeks to regulate and ultimately wind down the burning of fossil fuels, which has been fundamental to our global industrial economy. 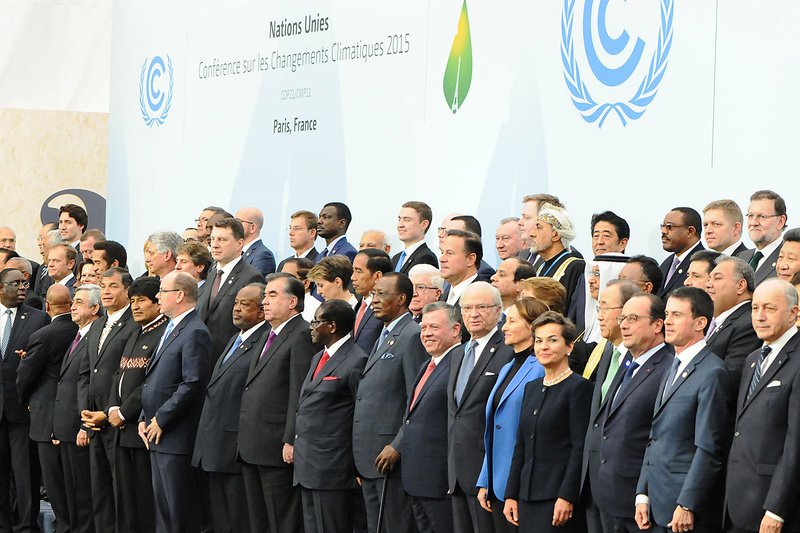 Pundits and experts will argue over whether the Paris agreement is strong enough. That will only be determined in retrospect many years from now, when we see how closely the NDCs are followed, and how quickly (or if) they are ratcheted up to meet the actual ambitions put forward here. But the fact that the representatives of 195 countries can actually agree on a common if differentiated way forward should represent a real tipping point, a positive one for once, suggesting that humanity just may be mature enough to grapple with the unintended consequences of our brilliant, chaotic, uneven development. Generally speaking, the agreement itself is good; but praticability?